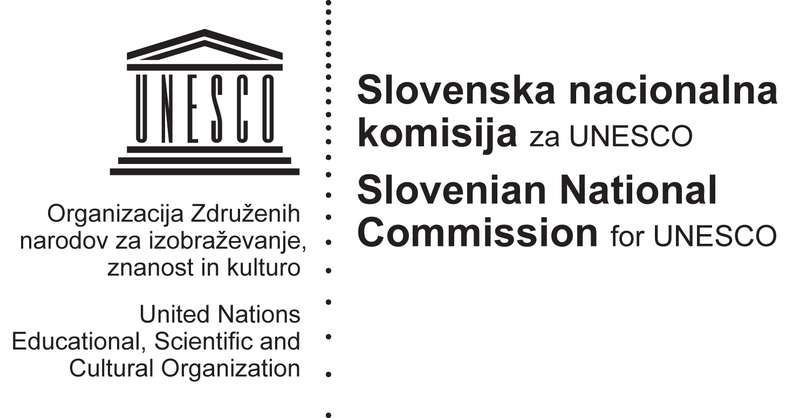 OpeningupSlovenia members together with the UNESCO Chair in OER, Knowledge 4 All Foundation, Microsoft Bosnia and the Ministry Of Education, Science And Youth Canton Sarajevo organized a “best practice transfer” event in Sarajevo, Bosnia and Herzegovina last Friday at 9.30. The 2nd Internet of Education Conference (IOE 2015) in Sarajevo provided an opportunity to highlight the importance of the following in open education: 1) technical developments in support of open learning environments (as indicated in the EC communication Opening up Education), 2) the value of multi-lingual tools in increasing access to open education and MOOCs, in particular the tools developed within the TraMOOC, EMMA, TransLectures and Active2Trans projects and OER gathering projects like ExplorEdu, and ICT in schools via MyMachine, 3) the smart partnership across different stakeholders in education from primary and HEI to civil society, governments and companies as reflected in the OpeningupSlovenia initiative. This was a great opportunity to discuss and design best practice transfer from Slovenia and Europe, stimulate a strategy for new regional “Openingup” initiatives and present what is already being developed in the SEE region.